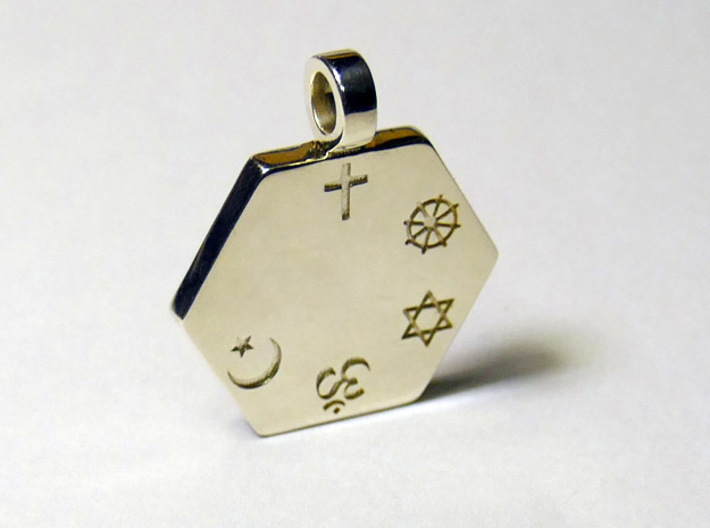 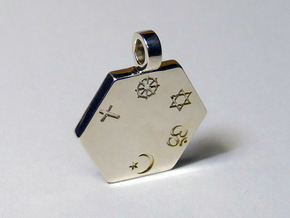 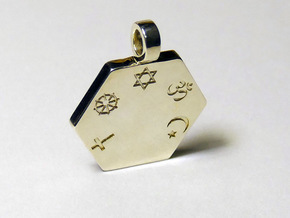 This pendant is a result of the initiative "Statement for Peace" ( www.statement-for-peace.org ) . 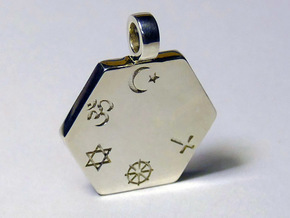 You may certainly feel free, of course, to order the pendant without participating in the initiative itself. 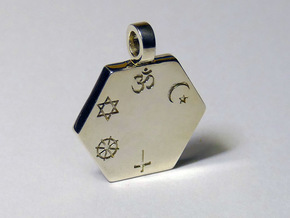 Dieser Anhänger ist ein Ergebnis der Initiative "Statement for Peace" (www.statement-for-peace.org). 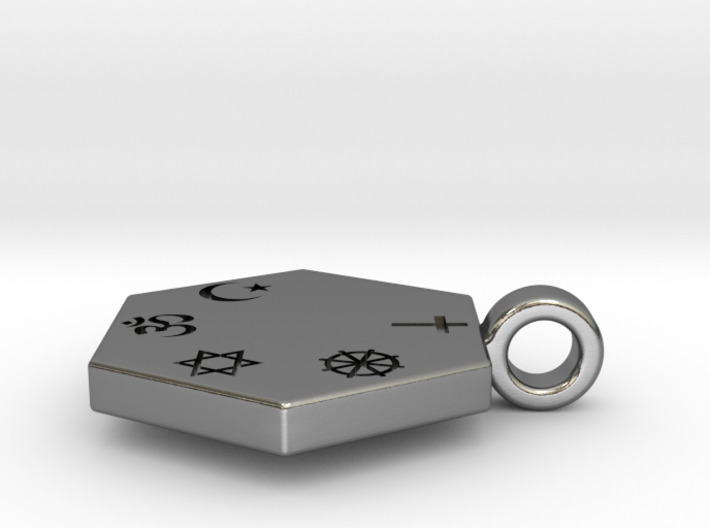 Es steht Ihnen natürlich frei, den Anhänger zu bestellen, ohne sich an der Inititative zu beteiligen.